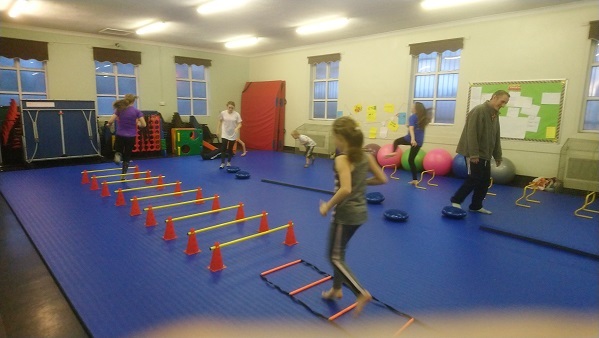 Family Fitness is run by the leaders of Grays Judo Club and is open to parents and children who want to get fitter together. Click here to go to Grays Judo Club page. 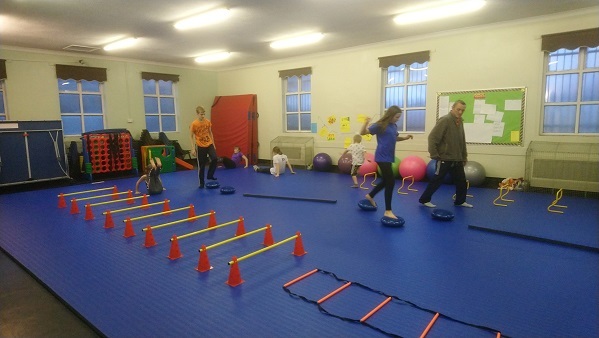 Fitness sessions involve a variety of activities, including running, working with weights and even leapfrog, all with the aim of helping you to get fit while also having lots of fun. Teamwork is encouraged and they try to make sure nobody misses out, regardless of ability. Water is always available and sometimes you might even get treated to cake!